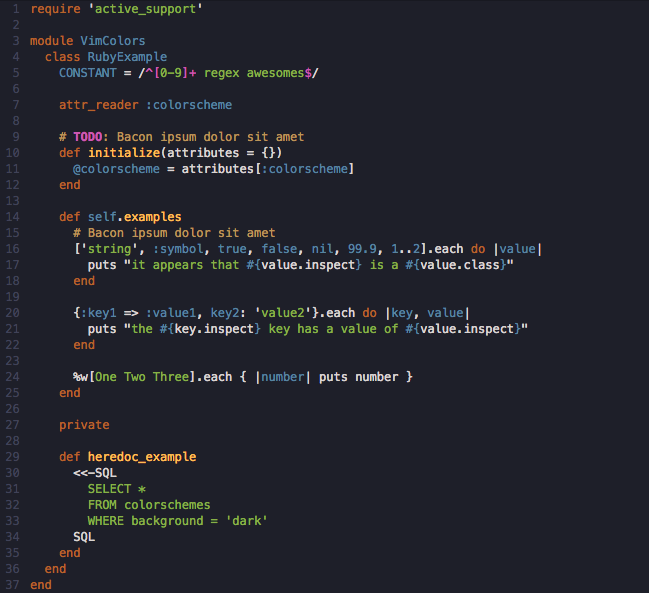 Have you ever downloaded a color scheme for vim or other text editor, and it didn't quite fit your style? Tired of downloading theme after theme, trying to find the perfect color scheme? Well, you're never going to stop changing themes now, especially if you can download ALL of them in one go. And switch between them on the fly!